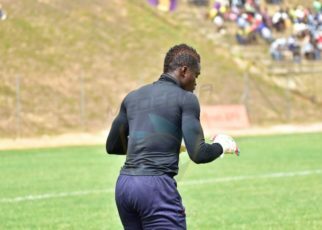 Medeama players continue to work out despite the seeming deadlock that has rocked local football in Ghana. 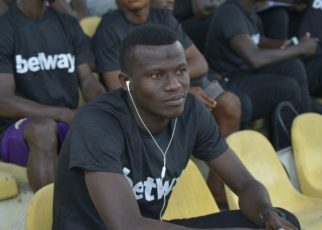 Coach Samuel Boadu has been trimming the rough edges of his team ahead of a potential resumption of the Ghana Premier League. It’s unclear when the league will resume amid a crisis which has brought football on its knees in Ghana. An investigative piece by Anas Aremeyaw Anas which revealed widespread corruption in the game has led to chaos on the football front. The Ghana government is keen to dissolve the FA while clubs have been fighting off attempts to criminalize the institution. 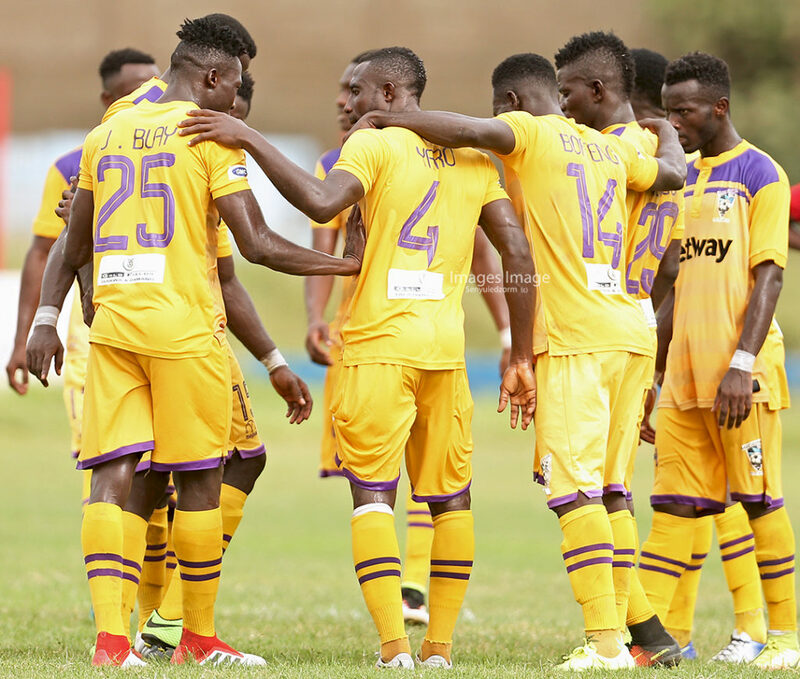 However, in the midst of the current confusion, players of the Mauve and Yellows continue to build in anticipation of the resumption of local league in Ghana. Coach Samuel Boadu and his backroom staff have been working out with the player’s at the Tarkwa NA Aboso Park since Monday. The players resumed training after a three-week break with the club set to take the next line of action regarding the continuous training of the players latest this week.